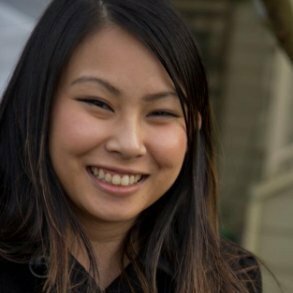 The Dovinh Law, PLLC is a law practice based in Seattle, Washington where its founder, Betty Trang Dovinh, was born and raised. The daughter of Vietnamese refugees, Ms. Dovinh’s experience as a first generation American gives her important insight into the unique challenges that immigration clients face and informs the strategic counsel clients and helps them to navigate a complex legal system. Today, Ms. Dovinh takes her proven track record of helping others achieve their personal and business goals to a global level. Ms. Dovinh has over 15 years of diverse professional experience, providing expertise and talent to big and small organizations. Prior to launching her law practice, Ms. Dovinh served as Strategic Initiatives Officer for a national advocacy organization operating in 49 U.S. states. She has held leadership, consultation and operational roles for a range of other businesses, including two of Seattle’s oldest charities, a nationally recognized capital investment firm, and the largest independently family owned and locally operated electrical distributor in the West. Ms. Dovinh earned a B.A from the University of Washington and J.D. from Seattle University School of Law. She is licensed to practice law in Washington State and authorized to represent U.S. immigration clients from all 50 states and around the world. In addition to being a member of the Federal Bar Association of the Western District of Washington, the American Immigration Lawyers Association, and the Vietnamese American Bar Association of Washington; Ms. Dovinh serves as a strategic adviser to DNPro Counsel, an international corporate law firm based in Vietnam. She is natively fluent in English and Vietnamese. Fred has an illustrious 40+ year legal career primarily focused in immigration and naturalization cases, including removal defense, political asylum, cancellation of deportation, stay of deportation, immigration appeals, labor certification and employment based immigration cases, family based immigration cases, consular practice, nonimmigrant visas, naturalization, certificates of citizenship, and applications to register birth of US citizens abroad. Mr. Kull has successfully represented hundreds of legal clients from over 40 countries, bringing immeasurable experience and in-depth business and immigration knowledge to Dovinh Law foreign clients, as well as clients in the United States. 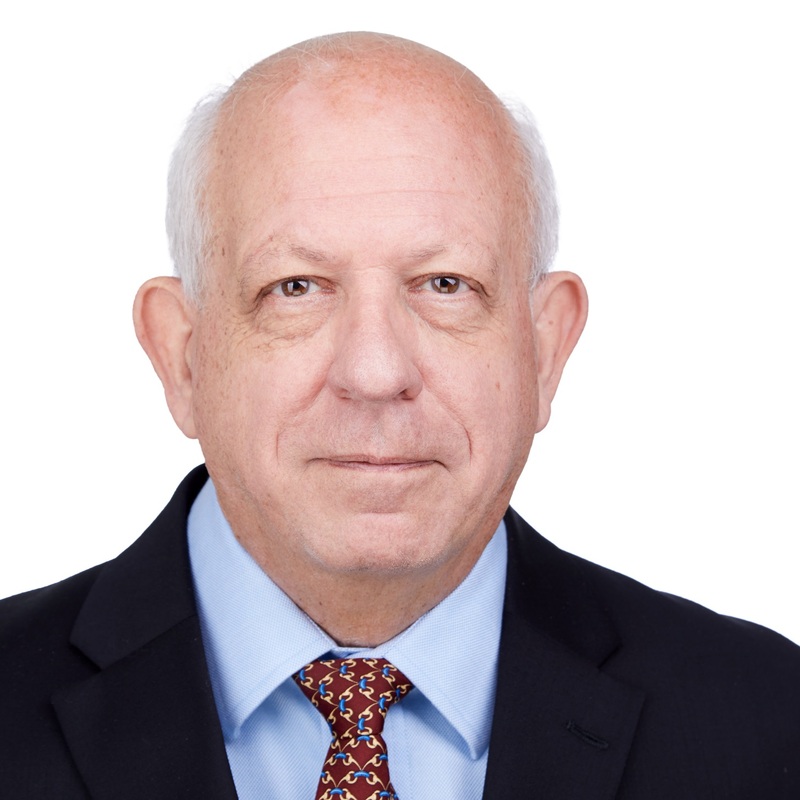 Fred has been a member of the American Immigration Lawyers Association since the early 80s, having held a number of leadership and chair positions with the Washington chapter. He has been admitted to practice law in the state of Washington since 1976, as well as the US District Court for the Western District of Washington, and the Ninth Circuit US Court of Appeals. He received his bachelor degree from Washington State University and his juris doctor from Gonzaga University School of Law.